This graphic is so apposite in view of my references to Time’s spiral nature, as in The Nature of Time and Eternity & Prophecy (including Time Disruptions) as well as this blog series beginning Prophesy to 2014 and Talking to Time seems to work. In a stretching new session recorded with Glory Revolution in Melbourne, Oz, Justin Abraham talks about engaging TIME and teaches how this fits in with the Word of God. 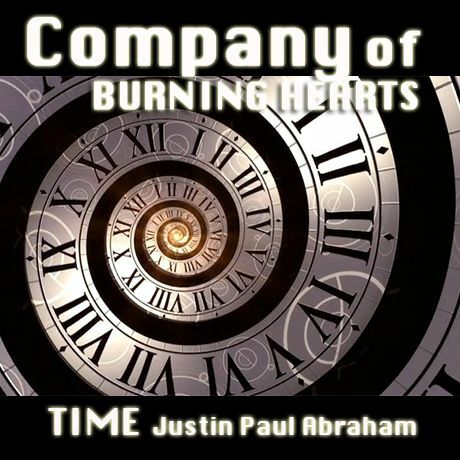 I tracked fully with him, listening a few times and recommend your taking time to listen by clicking on Company of Burning Hearts and then their Podcast link. Justin claims this is life-changing material for Christians – it’s certainly cutting edge! Most importantly I’d remind everyone that Jesus Christ is Lord of Time and so you may also like to read, “I Am The Lord Of Time” and A Prophetic Word to Physicists. Light – small section of the electromagnetic spectrum (EM), all of which is measured in frequency of oscillatory wave motion. Renowned dual-slit experiment demonstrated that light is waves, or particles (ie. quanta; singular = quantum), or both! Similarly for sub-atomic matter. Counter-intuitive – earliest experiments revealed astonishing fact of quantum mechanics that light adjusts itself before, and according to, experimental observation; thus affecting results and as though displaying intelligence!! Sub-atomic particles – ‘It is a unique property of the quantum world that sub-atomic particles have the capacity of being in two places at the same time. In our macroscopic world of classical physics the last thing we would expect is to see someone bilocate right before our eyes so that suddenly they can be in two places at the same time. Yet in the counter intuitive world of the quantum universe this is exactly what is going on all the time’… ‘Quantum Glory’ p 68, Phil Mason (emphasis RB). Tunnelling – quantum process whereby particles pass through impenetrable walls and barriers. ‘Without quantum mechanics’ explanation of how electrons move through materials, we would not have understood the behaviour of the semiconductors that are the foundation of modern electronics…would not have developed…microchip and modern computer… without the advances in our knowledge thanks to quantum mechanics there would be no lasers and so no CD, DVD, blu-ray players…would not have smartphones, satellite navigation or MRI scanners’ (‘Life On The Edge’ pp 21-22). NB: This post expanded into two parts: introduction and transcript of first 15 minutes. 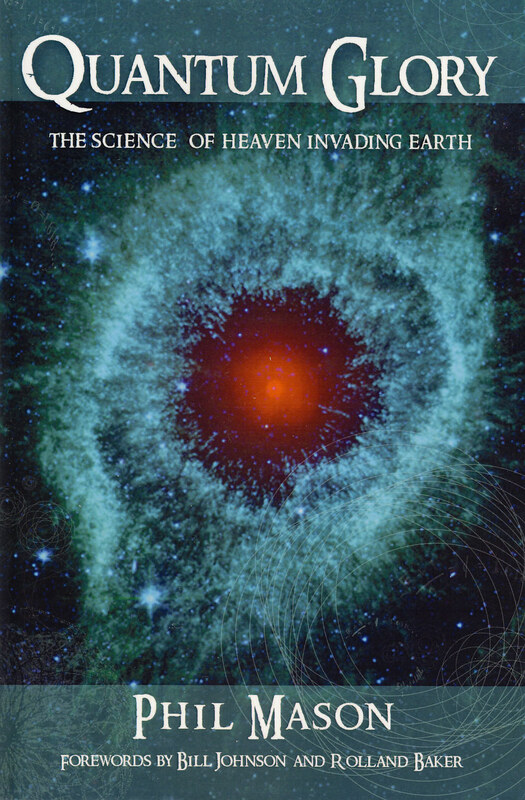 Further introductory reading: Does Extraterrestial Intelligence Exist? This entry was posted in Science, Time and tagged Discipleship, Quantum by Richard Barker. Bookmark the permalink. Please be at peace with this Beverley because there’s no need to do sums! As you know there are/will be many yesterdays and tomorrows and you’re Father’s royal blood-bought daughter, then I’m sure He will help you. The speaker brings personal insights, referring occasionally to a specific area of science, and gets quite excited in a way that helps us grasp a greater depth and dimension to the Living Word. Thank you for the kind thought Anne but didn’t read ’til back online Mon am (offline Fri-Sun). My ‘grey account’ Fbk isn’t user-friendly so I check it Mon-Thur only. Also, it doesn’t always flag them via email, so blog’s Contact email is quicker.